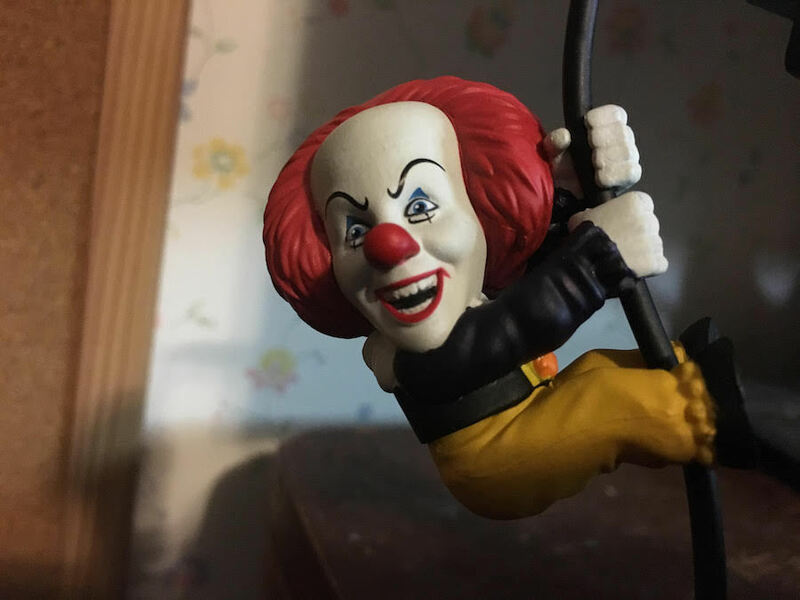 Your Pennywise shrine is so cool! When it wakes up during the summer after its 27 year nap, maybe you can get an autograph. 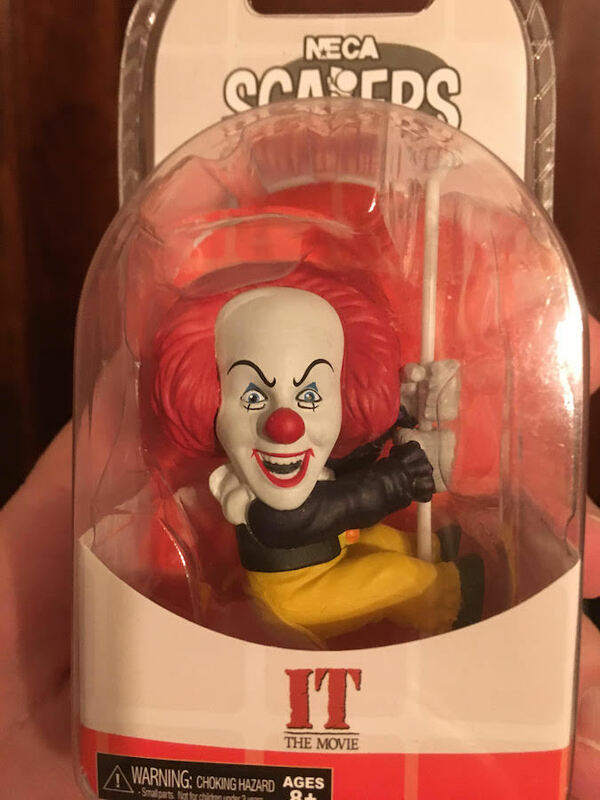 Also, I have to say, Pennywise looks like a pole dancer in the packaging. Don't judge. He's working his way through college. Got this copy of It recently. Not a first printing and I generally don't get foreign editions but I really like the cover art. 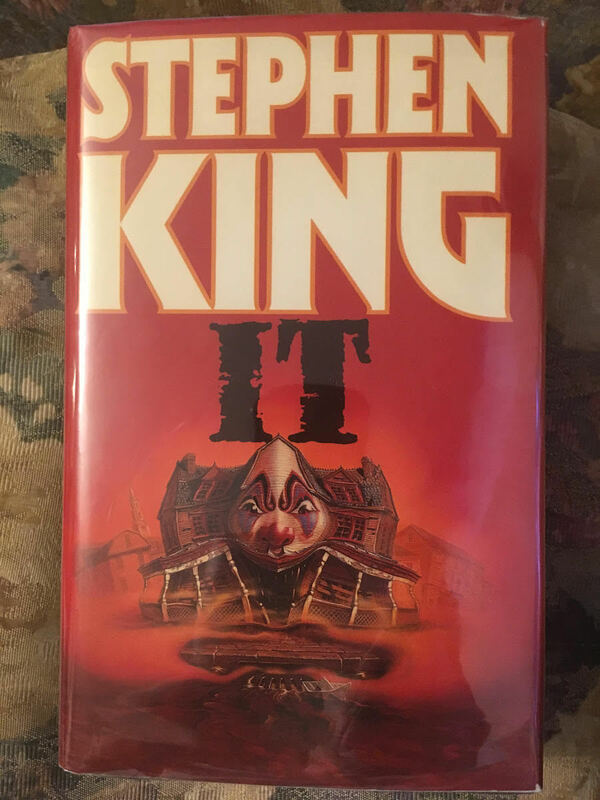 I think the US edition is more iconic and timeless but I think this captures the feel of the book more. Nice add. I've always liked that cover as well. 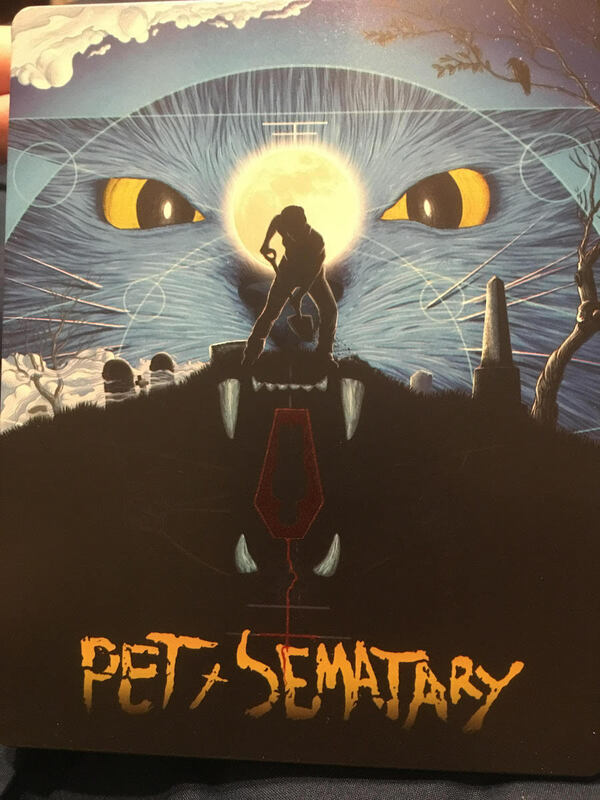 Got the new steelbook for 'Pet Sematary'. Cool. Didn't realize that had been released. 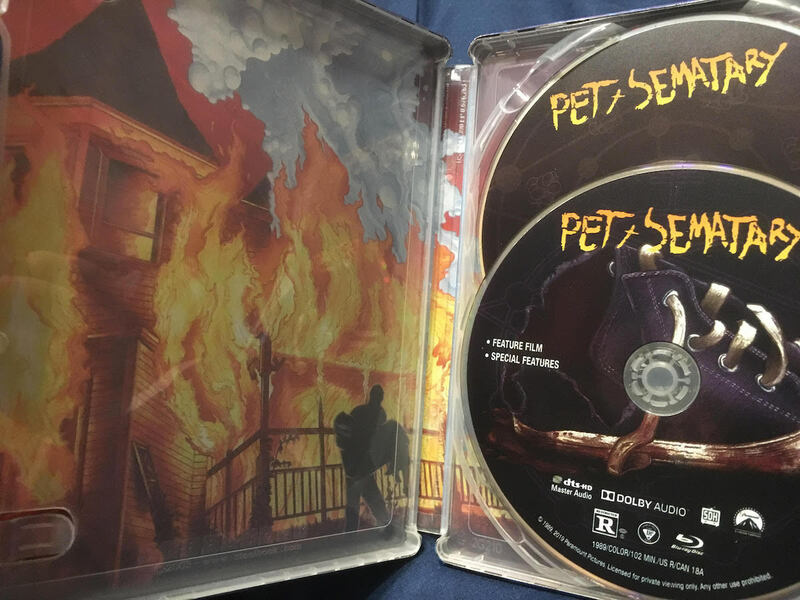 Any great extras on the disc? The big thing is there's a new restoration supervised by Mary Lambert so it looks a lot better than it did prior. The other extras are fairly standard like a director's commentary and a few short featurettes. Thanks! I wasn't aware of the restoration, so I may have to check this out.